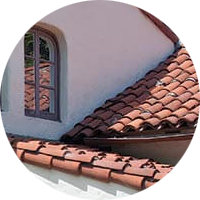 ​Deal Directly with Brian Howard, the owner of VHB Roofing, for your next project. 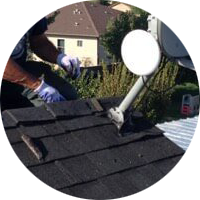 VHB Roofing&apos;s mission is to provide you with the most cost-effective roofing solutions that are unmatched in quality and safety. We value your needs, time and money. 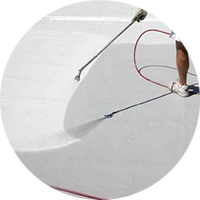 Our experienced team works tirelessly to make your roofing project as worry-free as possible. 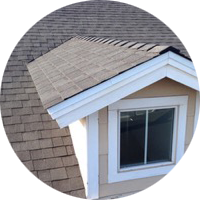 Click here to read more about VHB Roofing. The job stared as scheduled and was completed on time. The workers were courteous and worked hard all day. The roof looks great !